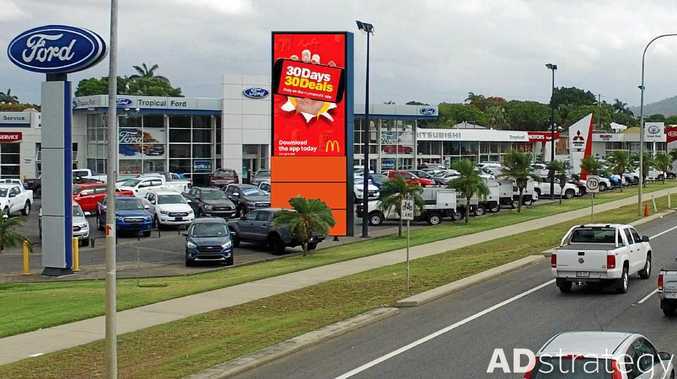 YEPPOON is soon to see the flashing lights of the latest form of advertising - digital billboards. Paul Sweeney of SMR Advertising presented at Livingstone Shire Council during their ordinary fortnightly meeting to discuss the possibilities of digital billboards in Yeppoon CBD. This comes after his first digital billboard was turned on this week at the Tropical Auto Group site near Stockland. He explained to councillors the benefits of the sign for Yeppoon as well. As drivers pass the sign in Rockhampton, there could be a slide show of the cooler weather temperature in Yeppoon, enticing people to escape the heat of the Beef Capital. Mr Sweeney went through the benefits of the signs compared to advertising and explained it connects to The Morning Bulletin's website every two hours to show the latest headlines. They would also connect to police for amber alerts and also weather warnings. Andrew Butcher, a representative from Inkspin, the company that installed and maintains the LED digital screen signage, also attended the meeting. He explained the technicalities of the sites and councillor Tom Wyatt questioned if they were solar powered, to which he replied they are not. The question that was on everyone's mind was where would they go. Mr Sweeney explained he wanted to work with the council in finding the right position and it would be aesthetically pleasing to suit the buildings and features around it. He noted that the Westpac building in the CBD and near the Cuppa Cabana on McBean St could be suitable. Mayor Bill Ludwig closed the deputation and explained to councillors they now understand what the digital billboards are about. He noted we are seeing them "pop up all over Rockhampton” and it would be good to see Yeppoon have some. From now, the digital billboards would need to be incorporated into town planning. 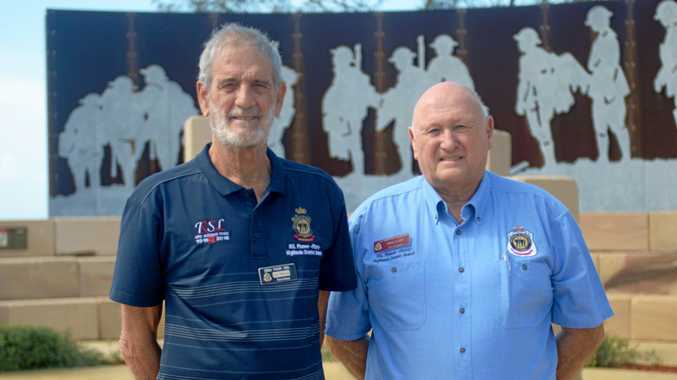 There would be no cost to Livingstone Shire Council to install or maintain the billboards.